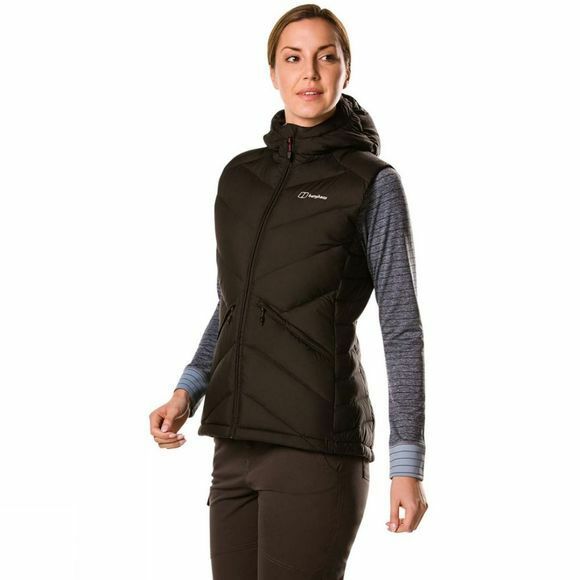 The Womens Easdale Vest from Berghaus is ideal to throw on for a casual days by the coast or a spontaneous stroll in the hills. 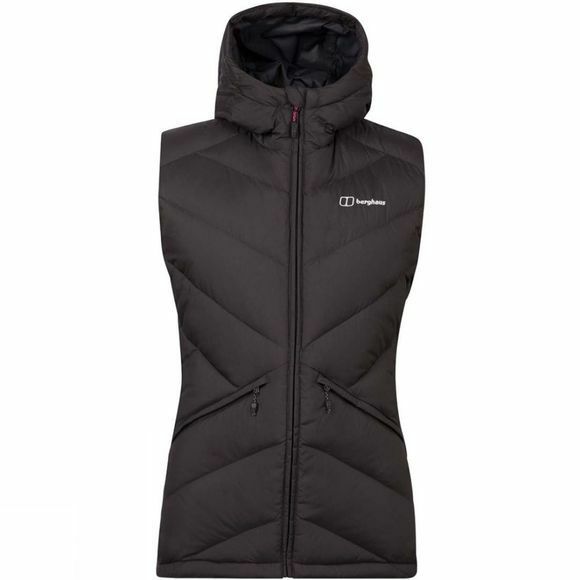 To keep the heat where you need it this is packed with Hydrodown powered by Nikwax which keeps you warm all day long, even in wet conditions. The wind-chill factor will never bother you, as the face fabric’s also wind resistant. Always a bonus when out and about. Plus, two zipped hand warmer pockets will keep your essentials nice and safe. For a go-to winter warmer it’s just right.